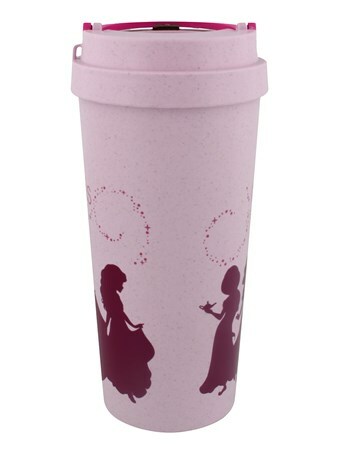 Every modern day Princess knows how to juggle royal duties and every day life on the go, with this travel mug you can keep energised and still look elegant! 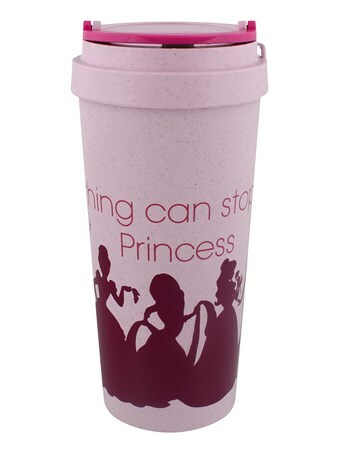 Pretty in pink, this eco mug features some of your favourite Disney heroines with the quote 'Nothing Can Stop This Princess'. 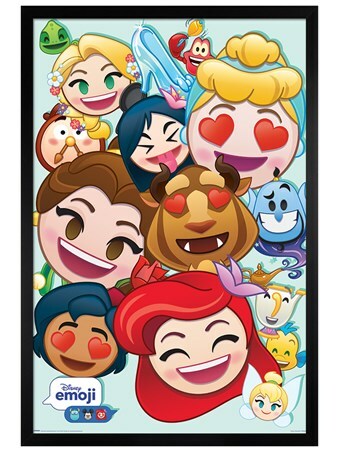 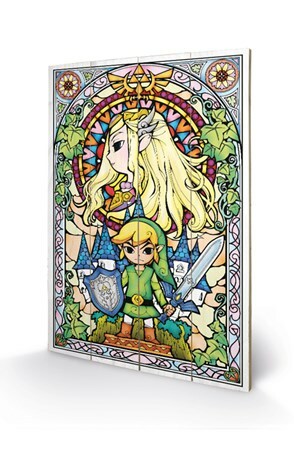 Defeat any evil witch, horrid stepmother, sultan, or queen and make sure they know this princess is indestructible! 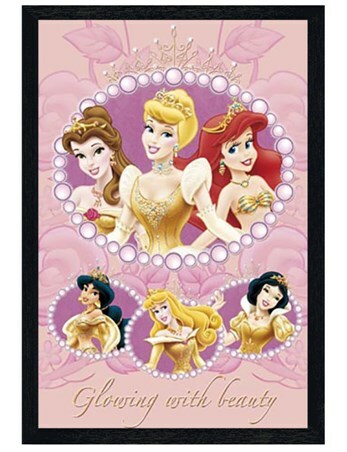 High quality, framed Nothing Can Stop This Princess, Disney Princess travel mug with a bespoke frame by our custom framing service.